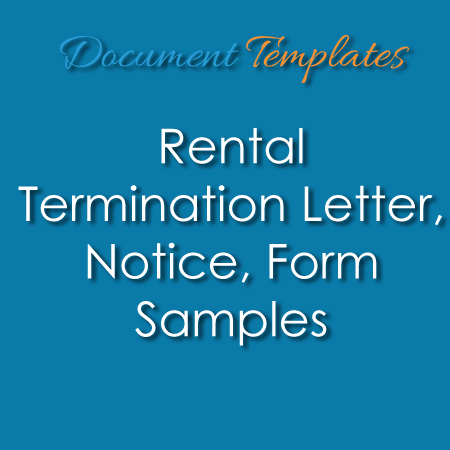 We often come across several forms of business letters in our emails or letterboxes. 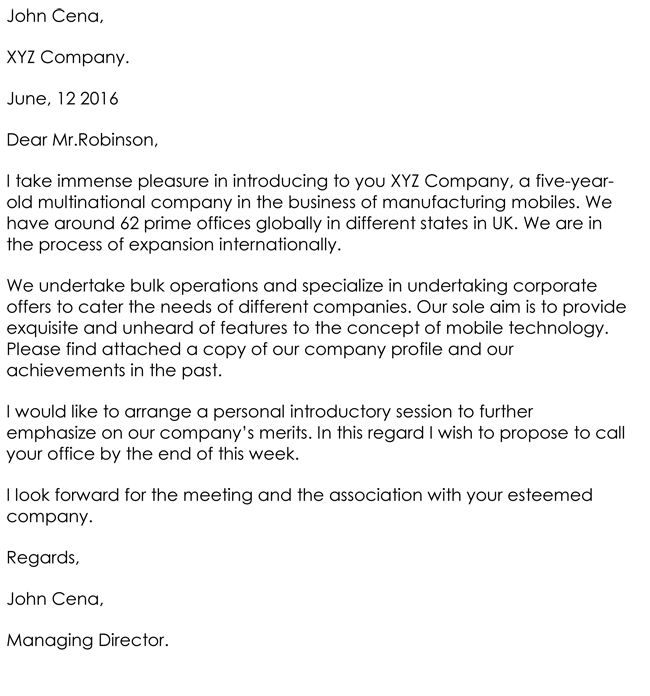 All of these business letters are designed and written to meet certain business aspects. 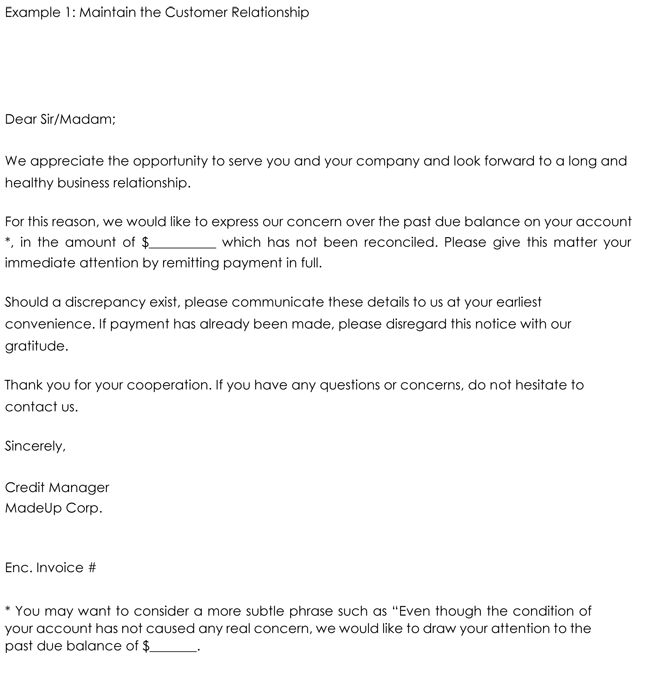 One form of such letters is a sales letter. A sales letter is simply defined as a letter which is composed in order to introduce new services or products which a company is offering or about to offer to its potential buyers. The purpose of a sales letter is to give maximum public exposure to the newly introduced or changed services, offers, products and business dealers prior to implementation. The advantages of sending a sales letter include increased sales, business engagement of new buyers, boosting mutual trust between buyers and sellers, provision of a beforehand notice of the expected changes to avoid any buyer inconveniences, development of strong links, business follow-ups and generation of maximum traffic. 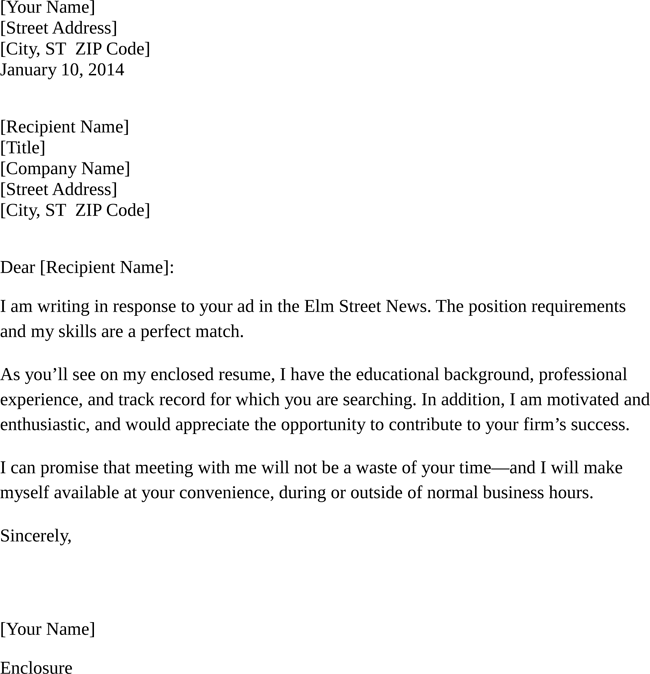 Why do we write sales letters? To introduce new products– An appealing product description including features, cost, consumer benefits shall be added to the sales letter. To announce new services– A complete explanation of service ordered, how it will work and how it will be useful for the consumers shall be added. 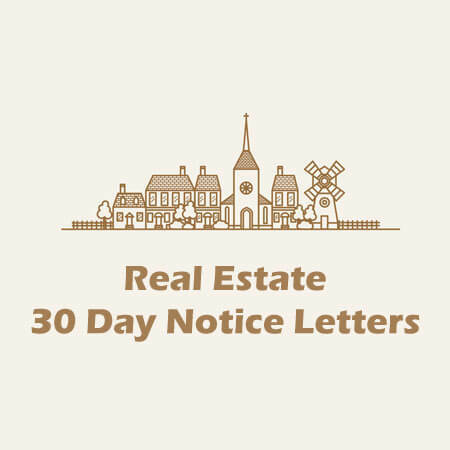 To announce new or limited offers– Sales letter should clearly explain what the offer includes, for whom it is valid and till when can it be activated. To inform consumers with accountancy or business changes– The sales letter shall include a thorough introduction of new employers and shall be sent by employer himself to develop a solid nexus. This article will further explain to you about what to do and what not to do while writing and sending out a sales letter. 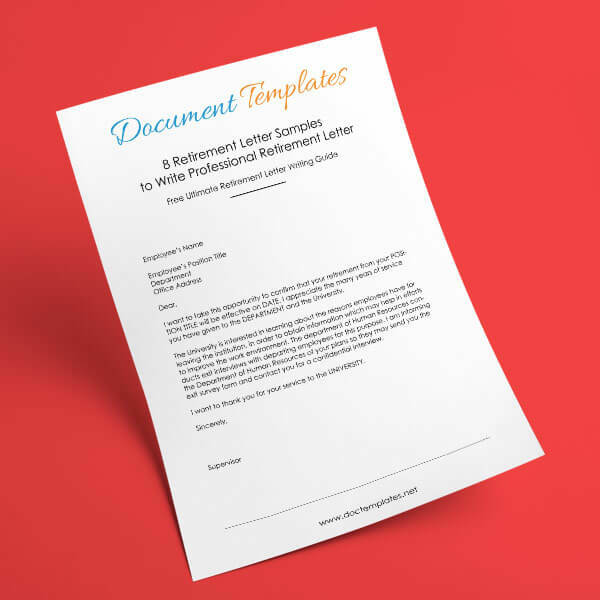 Just like other business letters, a sales letter has its own set of formats which shall be followed in order to infuse as much professionalism as possible in the write-up. 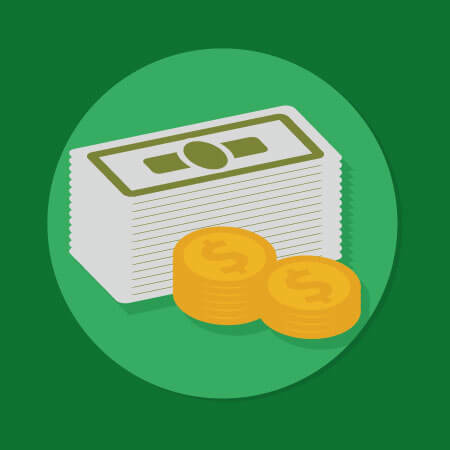 This will cultivate a sense of reliability in consumers considering how much you are serious about the said offer. Introduction: This will be the starting of your letter. Make sure to fit all facts about your company’s history, experience, expertise, market demand and services in a concise yet brief manner. Statement of Purpose: A one-line description of the subject (products, offers, services) of the letter. 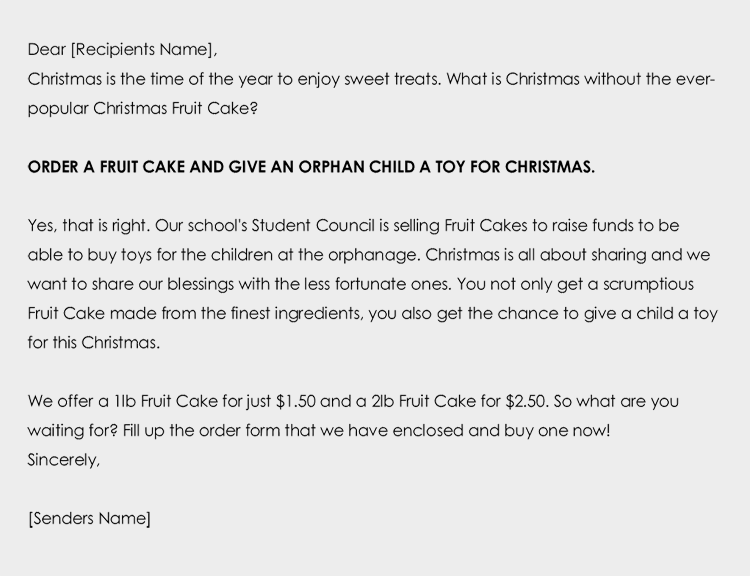 Description: This will be the middle and most tricky part of your letter. Avoid showing over-confidence, exaggeration, and over-excitement in this part. Focus only on the subject of the letter, describe why consumers should invest in your offers and explain how your company promises quality. Be as specific and as engaging as possible by adopting a conversational yet persuasive style. Make sure that your style of writing matches your target audience. 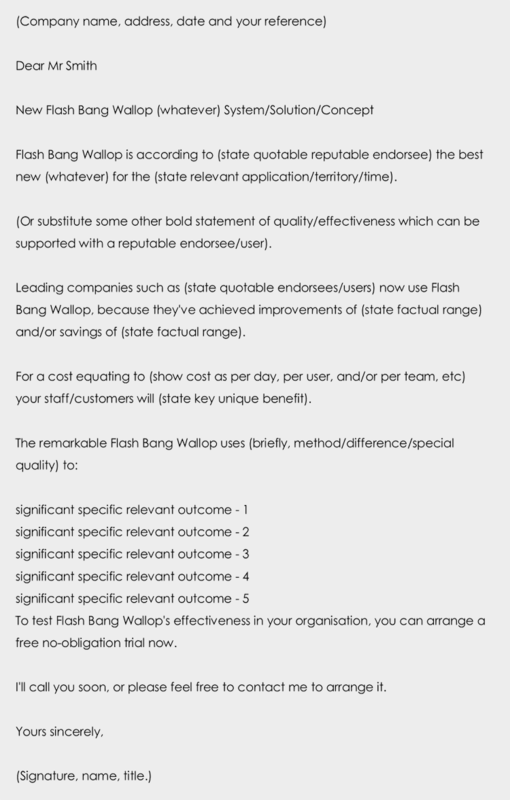 Statement of benefits: Brief about the perks and advantages that your particular subject of sales letter offers to its customers. 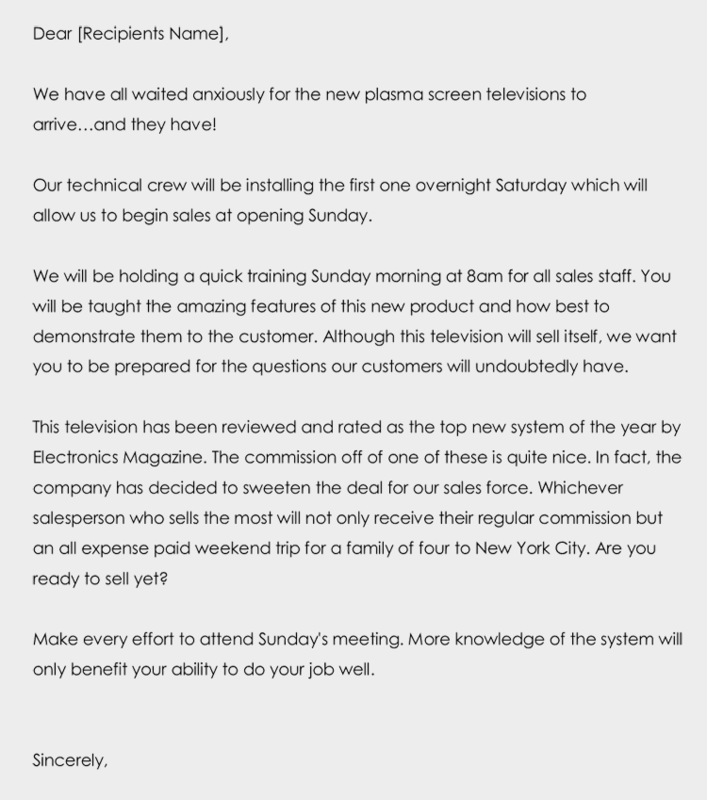 Pitch: The whole sales letter is written for basically this part in which you persuade the readers enough to contact your company for further details on your letter’s subject. 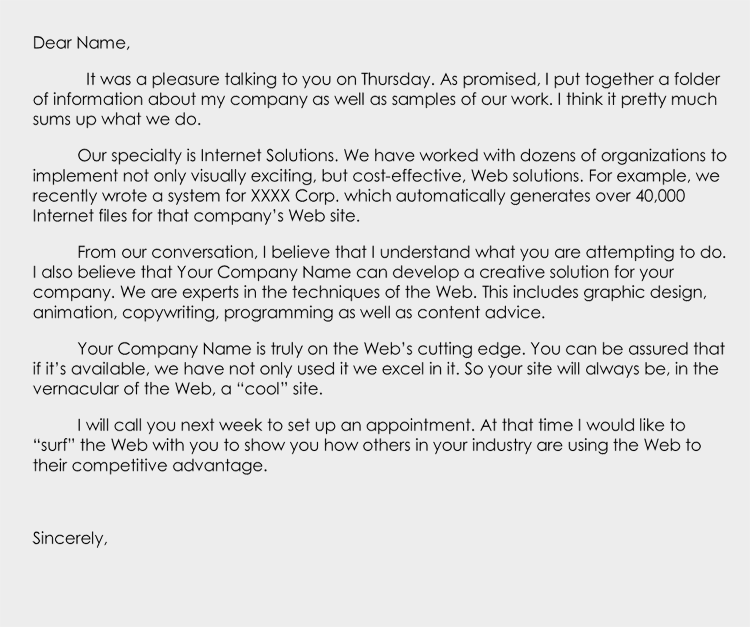 A good sales letter explains exactly what your service or offer entails- nothing more and nothing less. 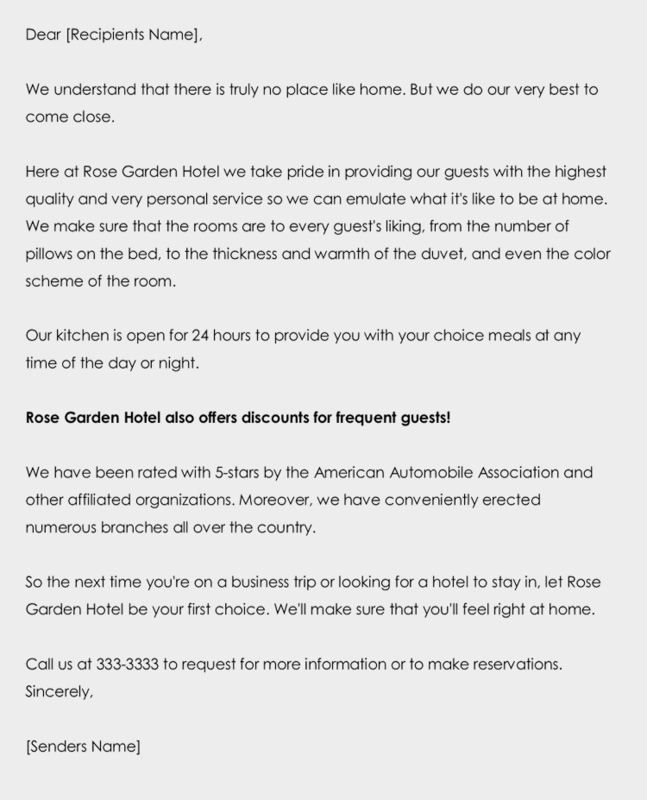 A concise letter carefully covering all aspects of a particular sale while leaving white spaces within a page and providing valid contact information is the most successful one.